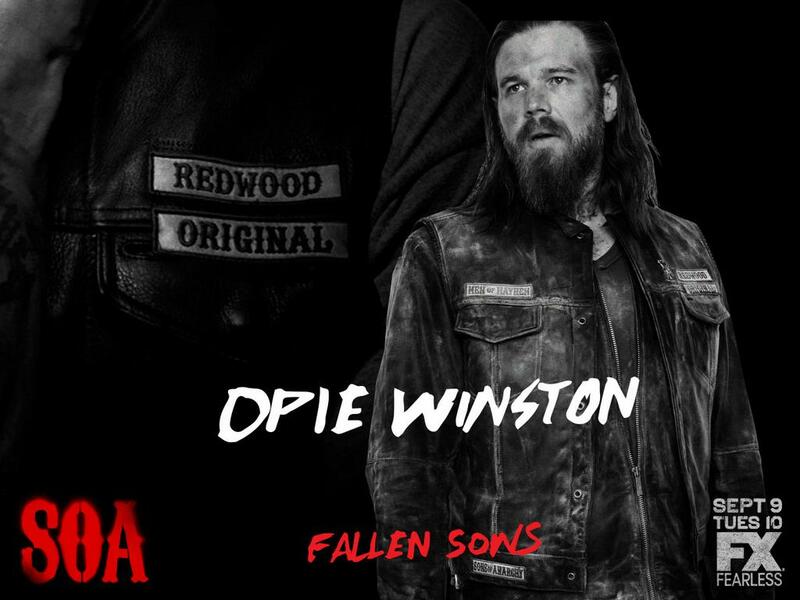 Fallen Sons: Opie. Ryan Hurst as Opie Winston. HD Wallpaper and background images in the Sons of Anarchy club tagged: photo sons of anarchy season 7 poster fallen sons ryan hurst opie. This Sons of Anarchy photo might contain zeichen, plakat, text, tafel, schilder, and poster.